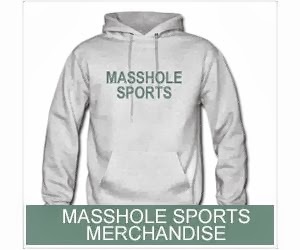 Masshole Sports: Move Over Buttfumble. The Colts Ran Probably The Stupidest Play In The History Of The NFL Last Night. Move Over Buttfumble. The Colts Ran Probably The Stupidest Play In The History Of The NFL Last Night. I guess this was supposed to be a fake punt....or something? Whatever it was, it just surpassed the buttfumble as the most pathetic play in the history of the NFL. Period.